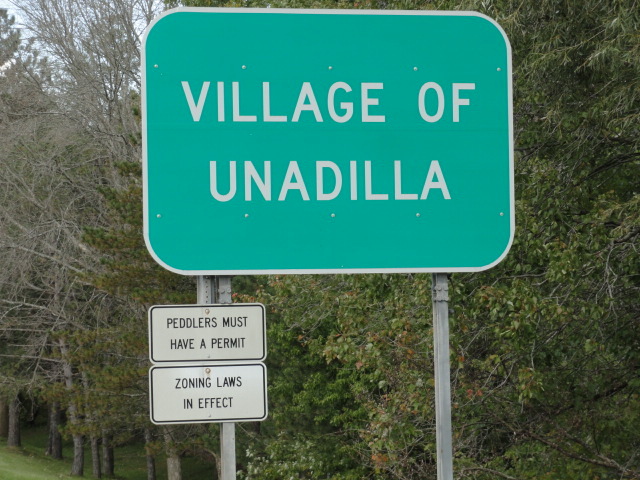 The ZEO is in-charge of making sure the zoning laws of the Village of Unadilla are followed. He checks out new building or construction projects in the village to make sure they meet the code and that all paperwork and permits are applied for. He helps guide residents on what needs to be done to meet the codes. He issues notices of violations and will work with the home owner on bringing the property up to code. The current ZEO is Carl French and he has been in this position for 3 years. Allowing grass clippings or leaves to be blown on to village streets is not allowed and could result in a $250 fine. Dog owners must pick up after your pets when walking them in the village. Failure to do so could result in a $250 fine. All dogs in the village must be under control of their owners at all times. They must be on a leash if off the owners property, or if on the owners property, in a fenced area, or dog run, or under direct supervision of the owner.Violators are subject to a fine and/or impounding of the animal. 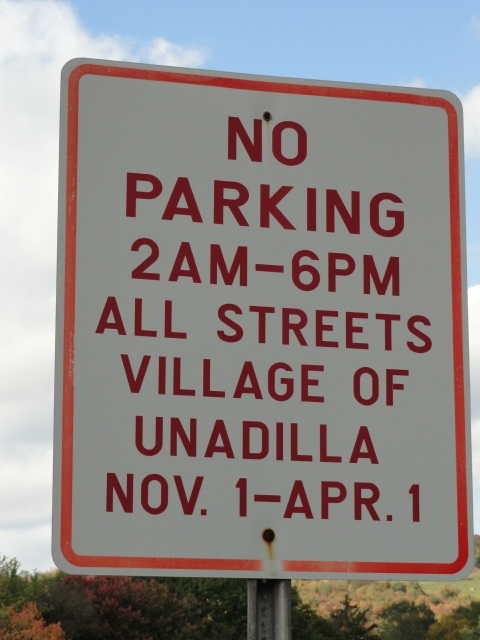 There is no overnight parking between 2am and 6am on Village streets between Nov. 1 and April 1 violators could be towed. Carl can be reached by calling the village office and leaving a message .